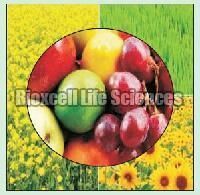 Bioxcell Life Sciences Private Limited is counted among responsive and responsible Manufacturers and Suppliers of a wide array of products such as Agro Chemicals, Urinex Bio-Sanitizer, Septic Tank Additives, Mens Urinals, Aquaculture Products, Animal Feed Supplement, Probinex Poultry Probiotics, Zymex Poultry Enzymes, Liverex Herbal Liver Stimulant, and Pest Control Products. 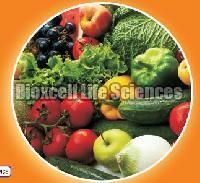 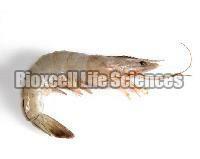 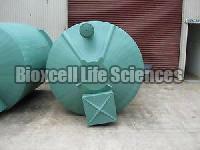 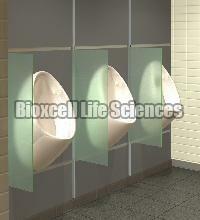 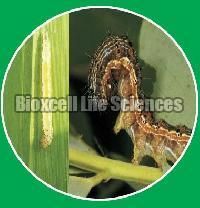 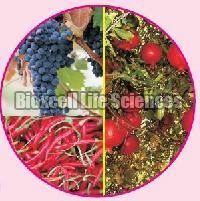 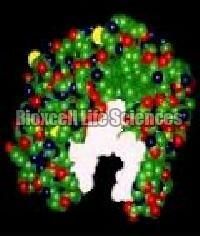 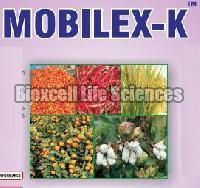 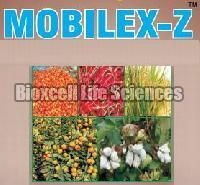 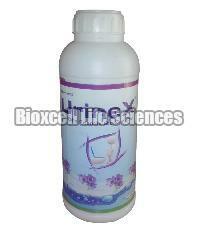 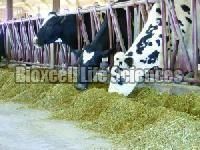 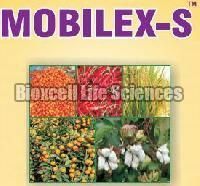 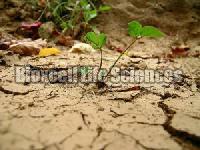 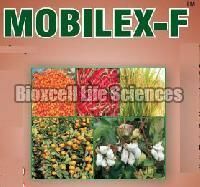 Bioxcell Life Sciences Private Limited is one of the distinguished agricultural products suppliers in India. 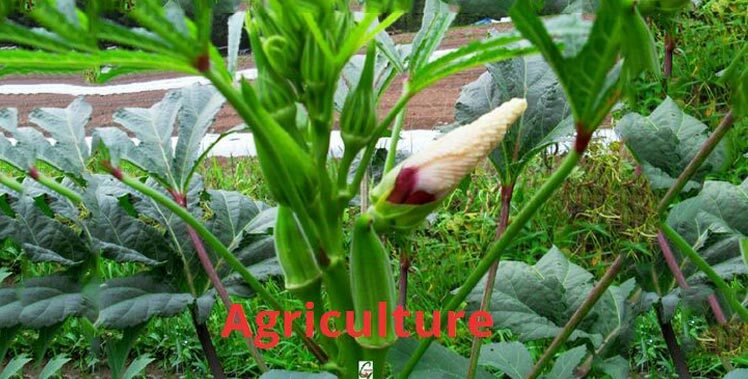 We are engaged in manufacturing a wide range of agricultural products for our clients. 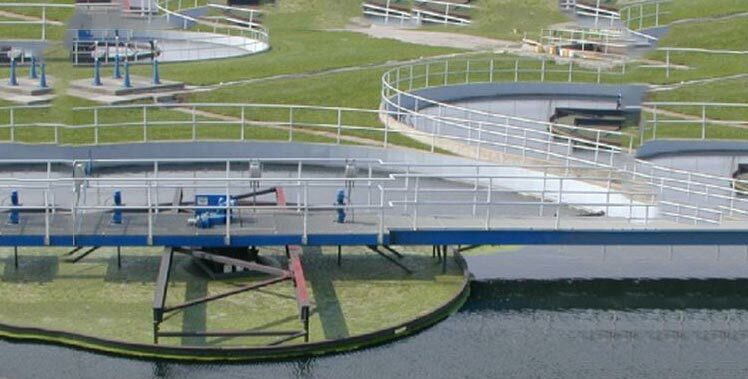 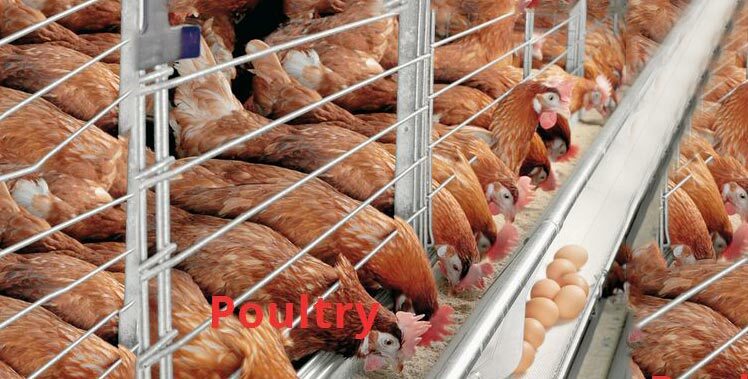 Our products are produced under the supervision of skilled technicians who strictly abide by the industrial standards. 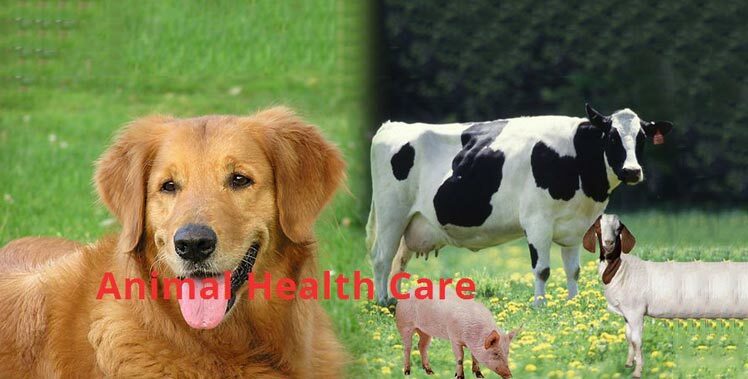 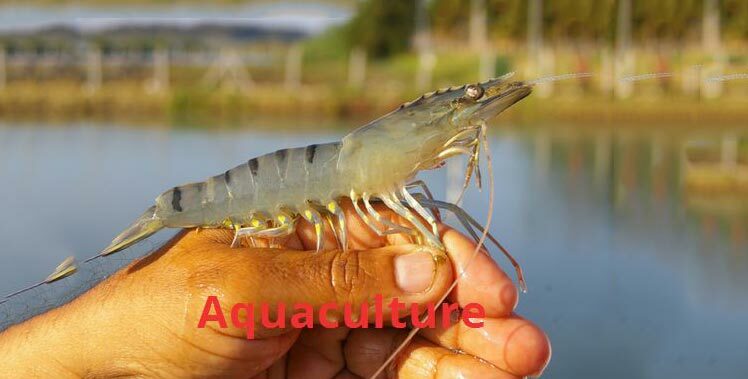 Our extensive range of agricultural products that include aquaculture products, animal feed supplement, pest control products, probinex poultry probiotics, zymex poultry enzymes, liverex herbal liver stimulant, xyomax organic fertilizer, bea-boss bio insecticide, gro-org fish & shrimp feed supplement, pro-cleanex soil & water probiotics, and similar such products. 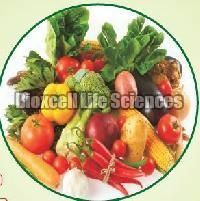 Therefore, contact us anytime for getting the best quality products at affordable prices.